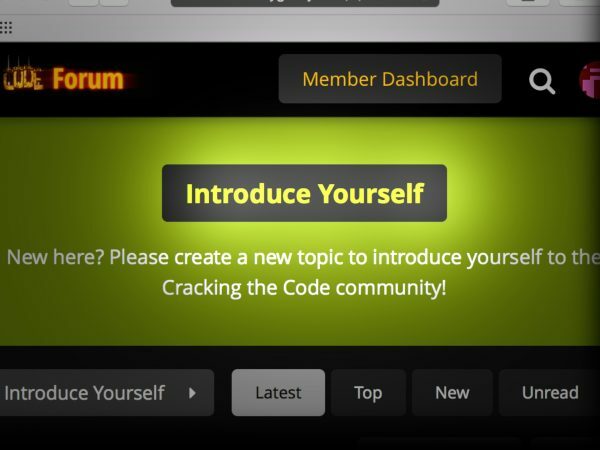 The Cracking the Code Forum is the primary hub for interaction with our greatest resource – our members. Ask and answer technical questions, submit videos of your own playing for group critique, and more. Please take a look at our Forum Guidelines and keep in mind this is a place for civilized discourse. We want everyone to feel welcome and we ask that all members be helpful and respectful on the forum. Our Forum is powered by the modern, feature-rich Discourse platform. By signing up as a Cracking the Code Member, you’re automatically added as a forum user. Just click the confirmation link we’ve emailed you to confirm your forum account. We chose our categories carefully, taking into account the most common questions you’ve asked us about playing technique over the years. 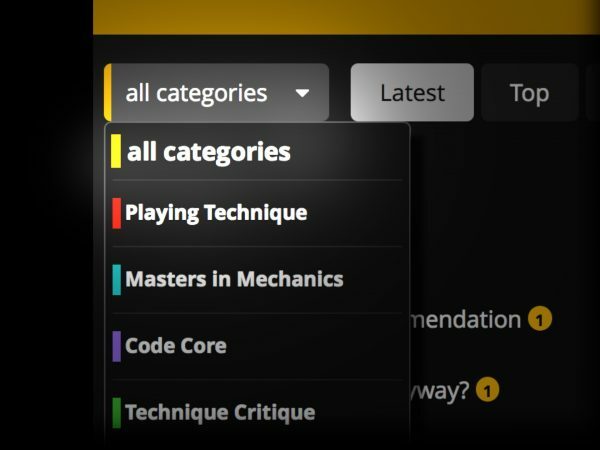 Click into the “all categories” menu to see what we’ve come up with. Click your avatar in the upper right to access the user menu, which contains key features you’ll probably use all the time. One is notifications, which you’ll receive about discussions you’ve created, discussions you’re following, or when you receive private messages. 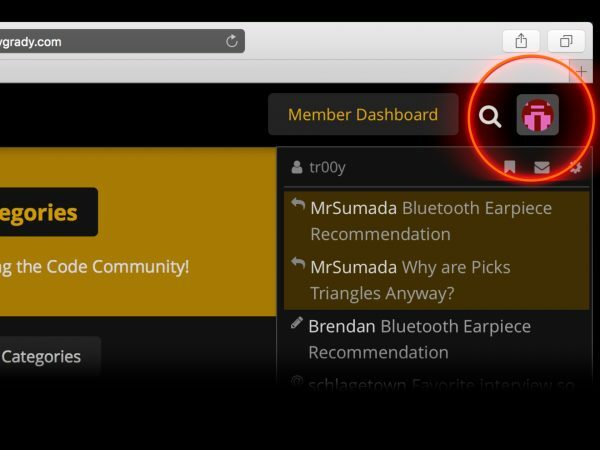 Another important user menu setting is bookmarks, which is a list of all the discussions you’re following. 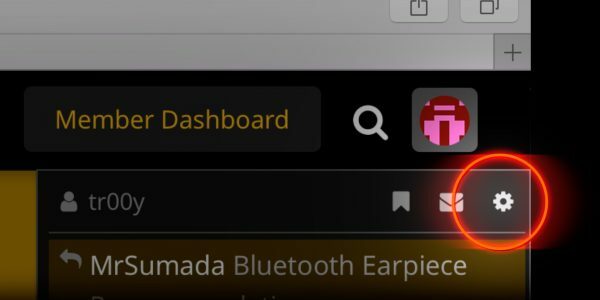 It’s the ribbon icon on the left. Discourse includes its own simple and fast messaging system that you can use to contact other members. 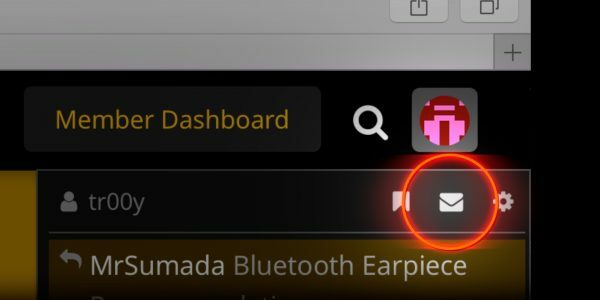 Find your inbox also through the user menu, by clicking the envelope icon. Also in the user menu, the gear menu contains a few forum-specific preference settings, like changing your profile picture, adding some info about yourself, or changing email / notification preferences. 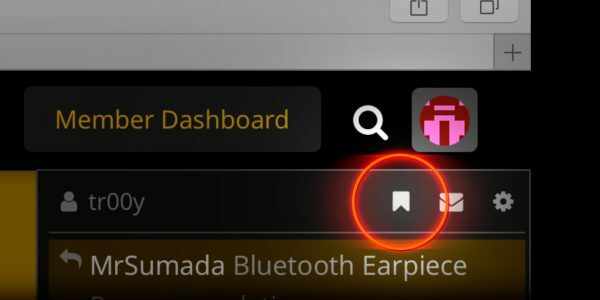 You don’t need to set anything up here, but this is where to go if you want to change the defaults. So head over to the forum, take a look around, and introduce yourself. If you’d like, let us know something about what you enjoy playing, what you struggle with, and what you’re most interested in learning.